2019 Early Bird Membership Starts July 1st. If your 2018 dues are not paid yet please "GET R DONE"
The 2019 Membership drive starts July 1st. still have not paid their 2017 dues. Don't risk loosing all of your consecutive years of membership. Since our charter in September of 1946, our American Legion Post has been welcoming VETERANS from all branches of our Armed Forces. Today, we continue to welcome all military personnel serving our country. Joining our Post enables you to continue serving your God, Country and Community. Our mission is to implement the goals, aspirations, dreams, peace and blessings for our country, friends and families. To the wonderful patriotic citizens of the Naples-Casco-Raymond and the surrounding communities. Join our Post as a Booster or Sponsor. (click Sponsor or Booster Button for details). 100% of the monies raised are given back to the community. 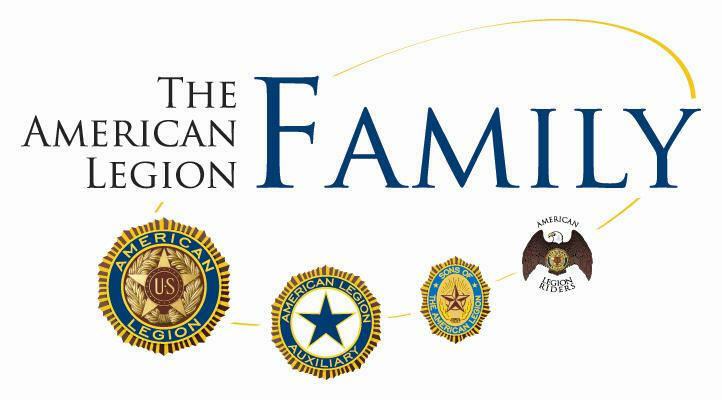 Help us to continue sponsoring Scholarships for our children; give aid and assistance to our local needy Veterans, and their families. Help us to continue to support financially worthy community programs and projects. Begining on January 22nd the Post Service Officer, Cathy Merrill, will be holding office hours at the Post on Tuesdays & Thursdays every other week from 4:00pm to 7:00pm. If you have any questions on what benefits you are entiteled to recevie, or if you are having a problem getting your benefits, you can reach Cathy at 207-595-2901 to make an appointment. POST #155 General Meetings are held the first Tuesday of every month. Meetings start at 19:00. Pre-meeting members meal will resume in Sept.
POST #155 Executive Meetings are held the third Tuesday of every month. 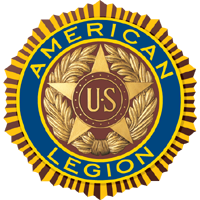 Need Official American Legion Gear or Apparel?